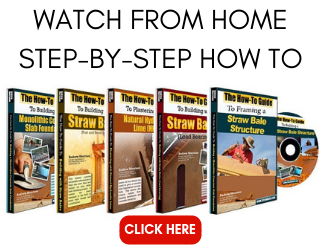 Here are some articles on straw bale building, construction, and design that you will hopefully enjoy and find useful. You’re welcome to use any of them for your own newsletter or ezine! Just make sure they remain complete and unaltered (including the “about the author” info at the end of each article and a link back to www.strawbale.com), and send a copy of your reprint or the url to info@strawbale.com. 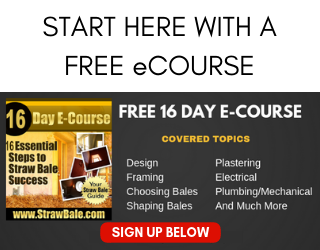 Why Build with Straw Bales? 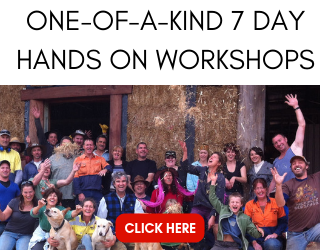 How Much Does it Cost to Build a Straw Bale House? Spraying Plaster or Hand Application: Which is Best? SIGN UP & GET STARTED RIGHT AWAY! A Straw bale, straw bale house, straw bale construction, and straw bale homes site.